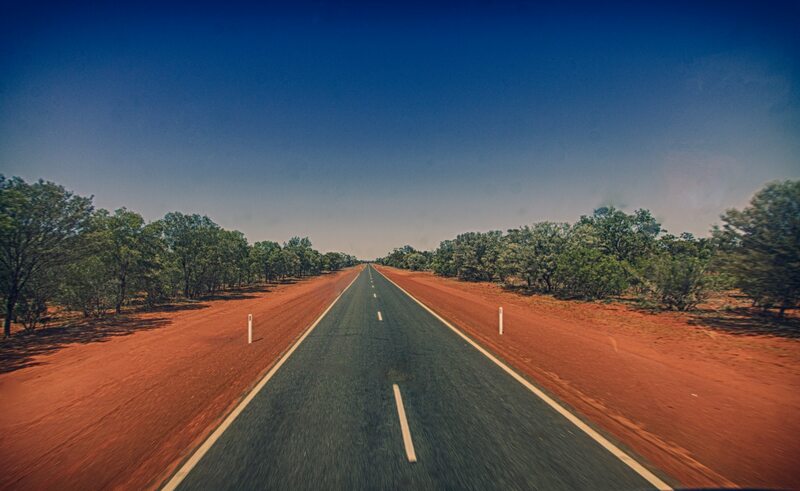 We’re spending more time behind the wheel than ever; in 2017, The West Australian reported that drivers in Perth spend over 600 hours a year in the car, and there's no doubt that the stats are similar, if not worse, for Queensland. The reasons for our time spent driving on the road couldn’t be more different; from work commutes to holiday road trips, to postal deliveries. But one of the most common types of drivers, that most know nothing about, are truck drivers, including what they do, how long their routes typically are, and what it’s like to face endless stretches on the open road, totally alone. And it appears we’re only going to share the road with more of them in the near future. In April this year, Country News wrote that the amount of goods that needs to be freighted via trucks is set to double over the next 10 years. 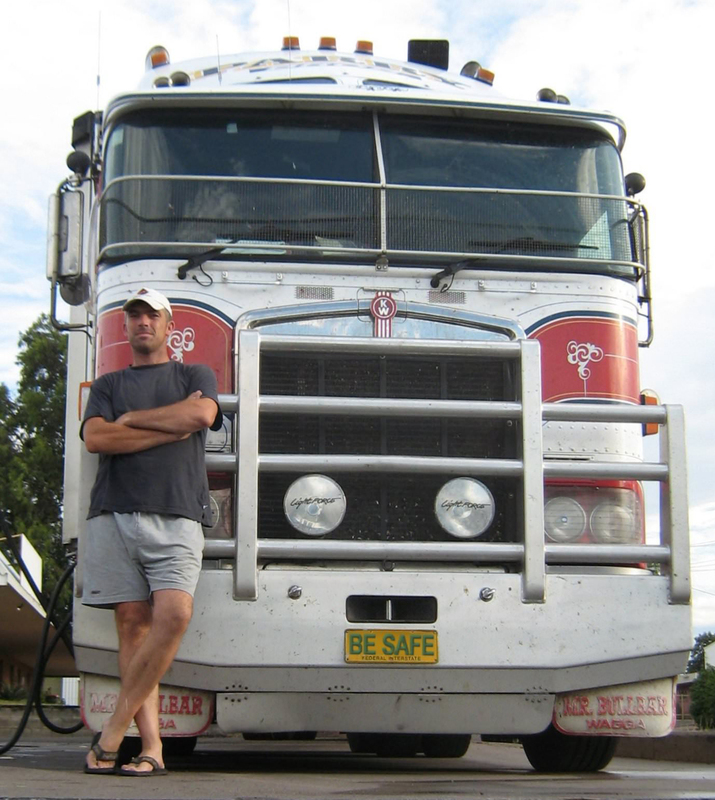 So to learn some more about this mostly unknown type of driver (who are likely to be among some of the best you’ll ever meet), we spoke to Mat Dockerty, who runs the Australian-based blog Diary of a Truck Driver. Mat travels through four states in a 64.5 tonne, 620hp, 26 metre long truck, averaging around 5,000 kilometres each week on the odometer. 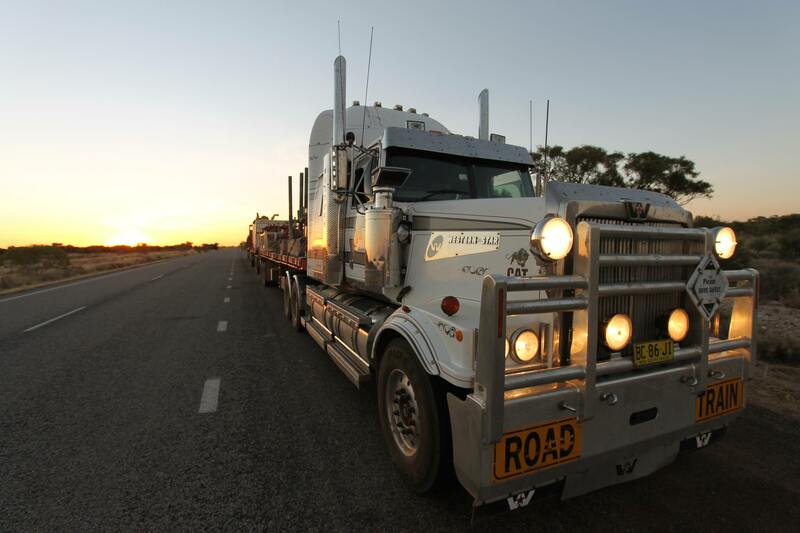 Truck drivers follow a much different work routine than most Australians, with irregular hours and lengths of shifts; starting the day in one location and often ending it hundreds of kilometres away. Covering all that road and all the jobs in between takes time, so it’s no surprise truck drivers work early mornings and long hours that far outpace many that sit behind a desk. Mat says he works up to 72 hours a week, and that his job isn’t just driving, but plenty of other things, including loading and refuelling. Long distance driving isn’t just a job for truck drivers, it’s a lifestyle. Finding yourself thousands of kilometres away from home, facing down another long drive, and possible delays, can eat away at family time, which Mat says is one of the biggest issues for truck drivers. Once you get home, it’s probably not long until you head off again, and there’s bound to be an unavoidable clash with something important. Sometimes spending upwards of 300 days a year on the road, it’s easy to think that sitting alone behind the wheel, accompanied by nothing but stretches of highway and the rising sun, would be a recipe for some extreme feelings of never ending solitude. But for Mat, that has never been a problem; in fact, there’s company all around you. Those in a semi-trailer have much larger loads than those in cars, and thus different responsibilities as a result. 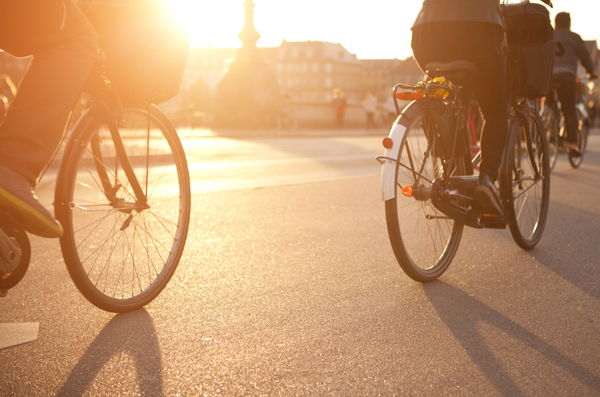 So how do we share the road to make sure we all get to our destination safely? Mat says that impatience is the biggest issue with everyday drivers, and that simply waiting and following a truck’s lead is the best thing to do. With such a lifestyle behind the wheel that can be very taxing, there’s little wonder that truck driving has a high turnover. To Mat, he believes there’s two reasons as to why people leave the road behind; low barriers to entering the industry that lack adequate education on what drivers will encounter, and turnover from one company to another. 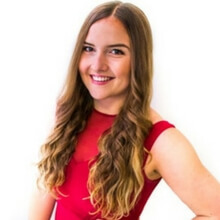 Ella Donald is a journalist, university tutor, critic, and writer from Brisbane, Australia. 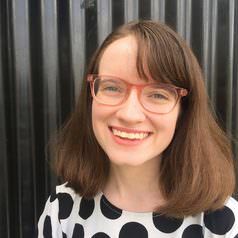 She teaches at the University of Queensland, and writes for publications including Vanity Fair, The Guardian, GQ, The Saturday Paper, Vice, ABC, Fairfax, and news.com.au. 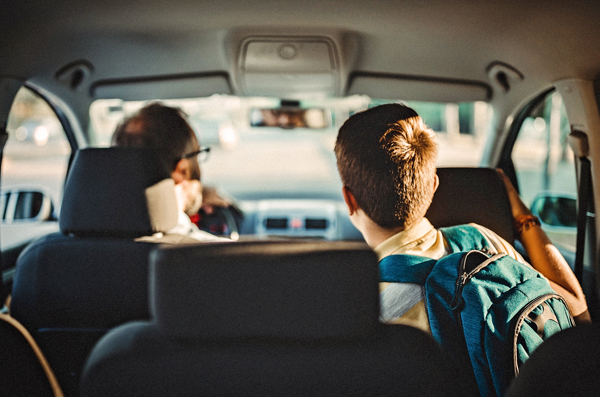 Are Parents Passing On Bad Driving Habits to Their Children? 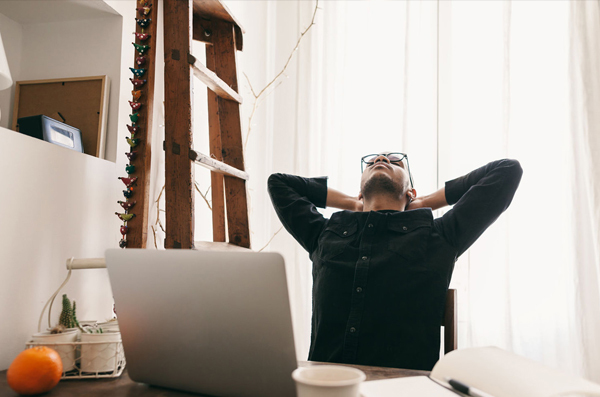 Could Australia Benefit From a Four-day Work Week?